Really nice boutique hotel in a great location, quick & easy walk to trams and main streets in South Yarra. Plenty of space in the dual level apartment, it was quite minimalist but had all the essentials - definitely felt nice & comfortable coming home to. Amenities were good, split system aircon worked beautifully. MOST of the front desk team were nice & helpful, though when you call up for assistance it goes to a general number for a group of associated hotels. Was pretty expensive due to a concert and lack of accom available at the time, but even so compared to others the size of the apartment provided value. Can't really fault other than the mostly minor mentions below. Would recommend! Comfortable accommodation in a convenient location for our needs. Good access to transport and shops. The property was pretty clean, very central to everything. The neighborhood itself was very nice and had everything nearby that you would need, if you were home. The location is great for shopping and eating out. It was clean and spacious. The coffee machine with pods was a nice bonus. the location is very convenient because it is near to a lot of shops and the train/tram station. everything is within walking distance. 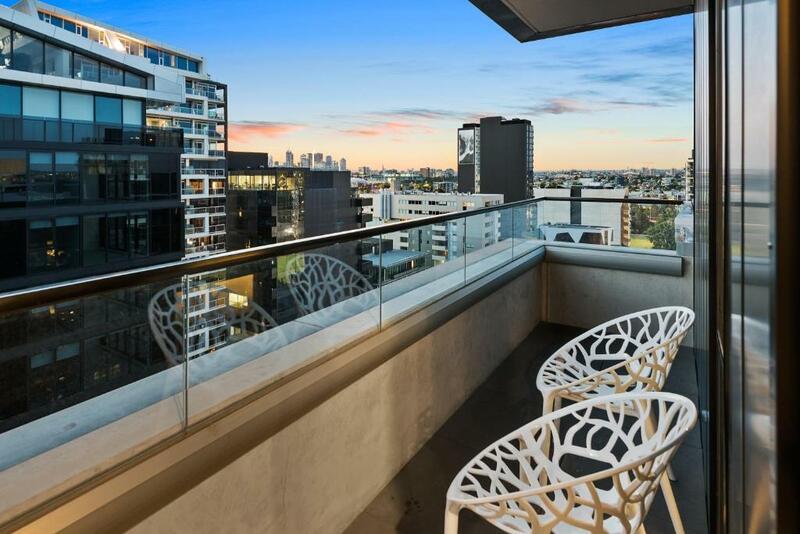 Location was perfect - near trams and trains and also easy to walk to Albert Park. Great location and very accessible. Apartment feels new and all the facilities are in good condition. Spacious room and separate living space. Good value. 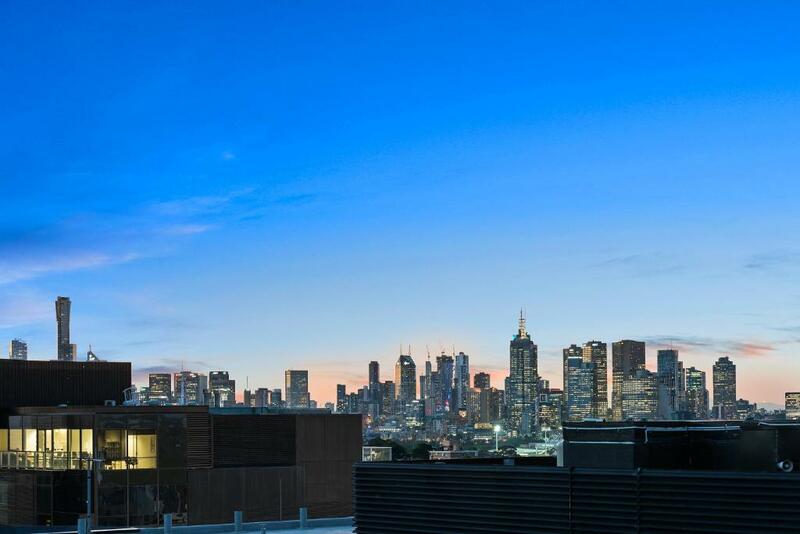 Pros: Definitely stay here if you're coming to Melbourne. Incredible value for the money. 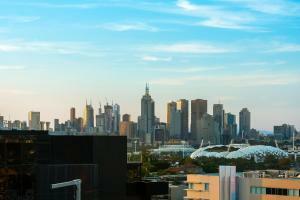 The neighborhood is great and it is very easy to get around Melbourne from the property. The rooms are trendy and clean. Great shower/bathroom. We really enjoyed our stay here! 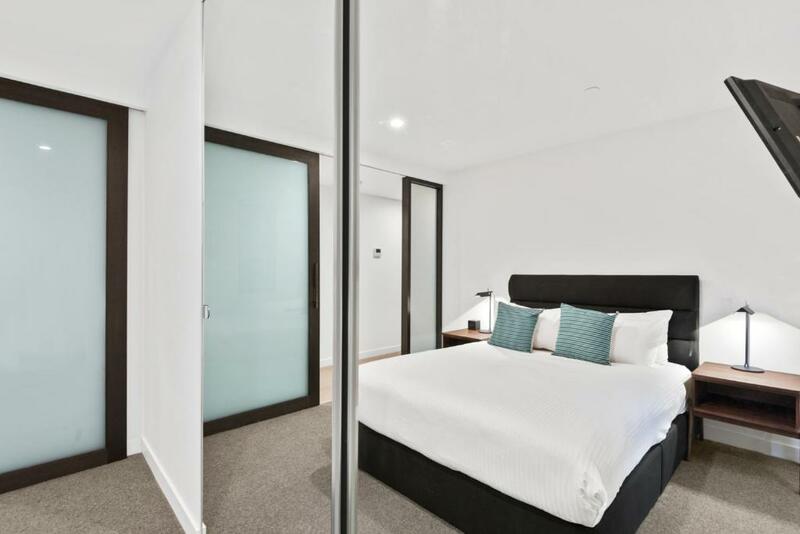 Lock in a great price for District South Yarra – rated 8.8 by recent guests! 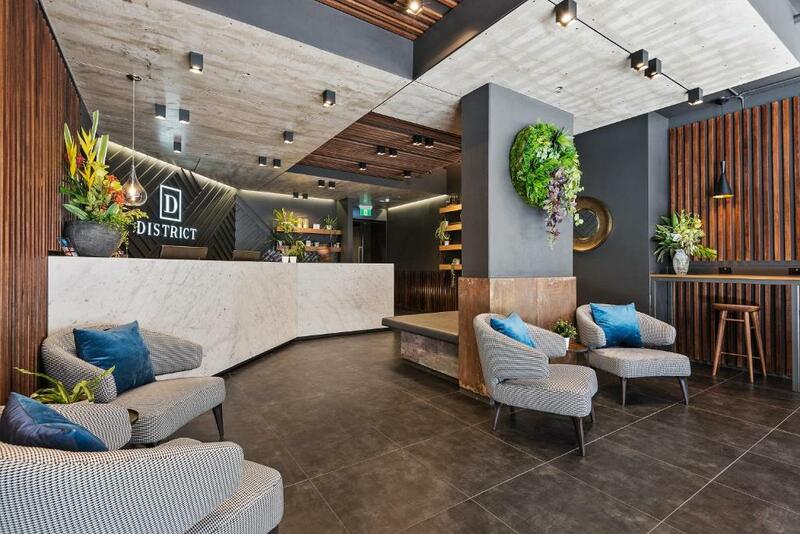 District South Yarra This rating is a reflection of how the property compares to the industry standard when it comes to price, facilities and services available. It's based on a self-evaluation by the property. Use this rating to help choose your stay! 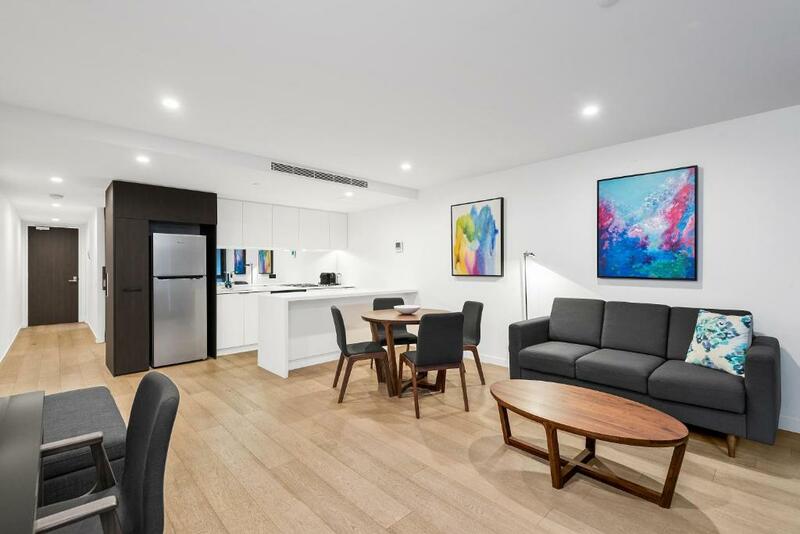 One of our top picks in Melbourne.Featuring air conditioning, District Apartments offers accommodations in South Yarra. Melbourne is 2.1 mi away. All units have a seating area. There is also a kitchen, fitted with a dishwasher. An oven and microwave are also offered, as well as a coffee machine. There is a private bathroom with free toiletries in every unit. Towels are available. Olinda is 21 mi from District South Yarra. The nearest airport is Tullamarine Airport, 14 mi from District South Yarra. When would you like to stay at District South Yarra? This apartment features a fully equipped kitchen, laundry facilities and a lounge area with a sofa. This apartment has a sofa, toaster and kitchenware. 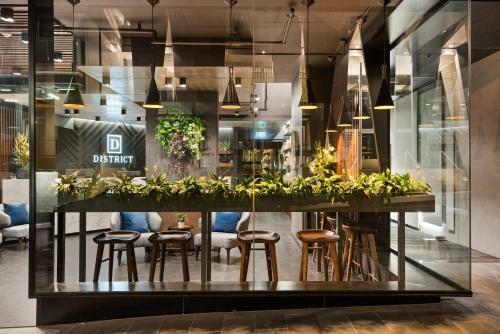 Occupying a prime position in the midst of South Yarra's most dynamic residential precinct, District's architectural pedigree is clearly evident. Inspired by Spanish sculptor Eduardo Chillida, the building exterior is a fine grain, highly articulated facade that emphasises the contrast between light and dark, or mass and void. Materiality is another crucial consideration in creating District's identity as can be seen in the buildings impressive lobby. The use of off-white concrete allows for a cohesive architectural language right through the building. 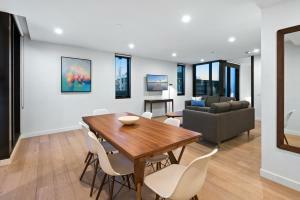 House Rules District South Yarra takes special requests – add in the next step! A AUD500 damage deposit is required on arrival (around USD357.57). This deposit will be fully refunded 7 days after check-out, as long as there isn't any damage to the property. District South Yarra accepts these cards and reserves the right to temporarily hold an amount prior to arrival. Payment will be taken at time of booking. Please note that there is a 1.5% surcharge when you pay with a Visa or Mastercard credit card and there is a 3.3% surcharge when you pay with American Express credit card. Please note that the property does not accept pre-paid debit cards. Limited car parking available, with height, length and width restrictions. Please contact the property directly to check availability. Nightly fees apply. Please inform District South Yarra of your expected arrival time in advance. You can use the Special Requests box when booking, or contact the property directly using the contact details in your confirmation. A damage deposit of AUD 500 is required on arrival. That's about 357.57USD. This will be collected by credit card. You should be reimbursed within 7 days of check-out. Your deposit will be refunded in full by credit card, subject to an inspection of the property. Lots of construction happening around the building with new high rises going up in the street. No views in lots of the units as you are very close to the next high rise. My unit was close to public transport, cafes, bars, restaurants and in walking distance to sporting complexes. 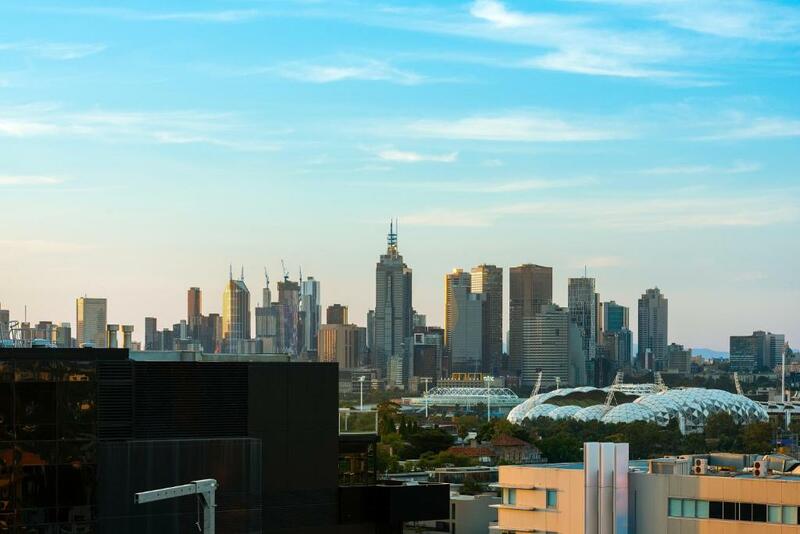 Only two train stops to Flinders Station and all city shopping. Building work is taking place that was never mentioned before we booked. Building work has been going on for a while and will do so for the next 8 months, at least. Noisy day and night! Clean rooms and good kitchen facilities with washer and dryer. Very noisy due to construction. Plenty of space. Very comfortable facilities. Close to public transport and short walk to city centre. 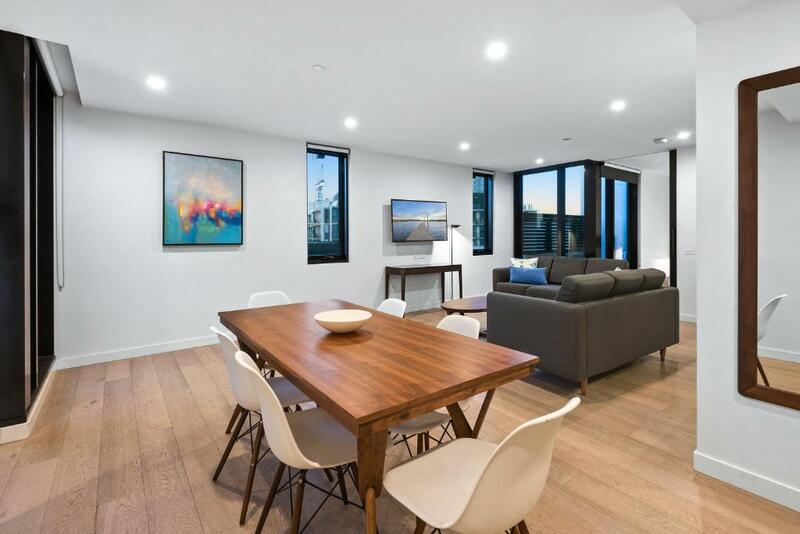 Big rooms, big lounge rooms. Close to everything you want. Great location, small place but very nice and everything you need ! The noise of the builders working nearby & the cleaner knocking on our door before our check out time. Reservation ladies were great, very informative & promptly replied to my requests / queries. Would like cleaning more than once a week. Some instructions a bit officious. Construction noise in the street is a real problem. Location and staff were helpful.